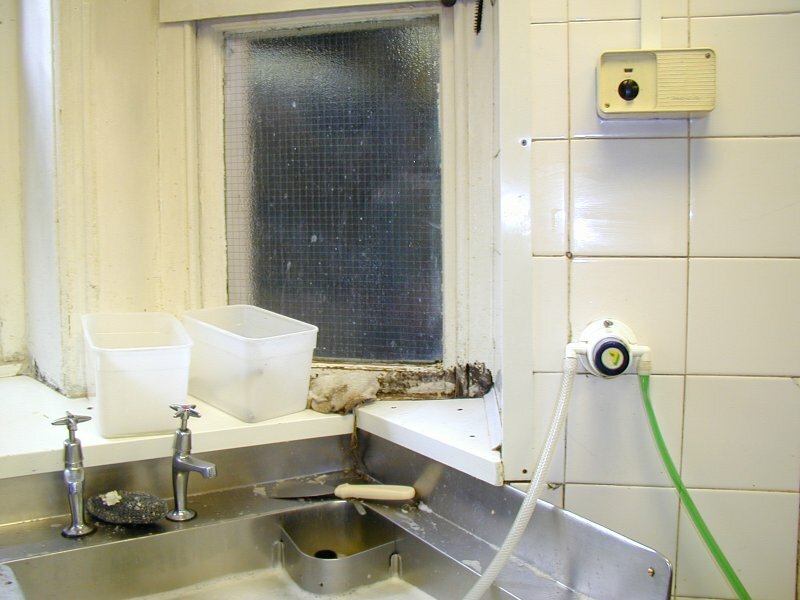 Our client, a hotel in Bournemouth, was searching for a solution to the deteriorating hygiene standards in the hotel kitchen. He needed a convenient resolution to ensure that the kitchen would comply with current Health & Safety regulations. 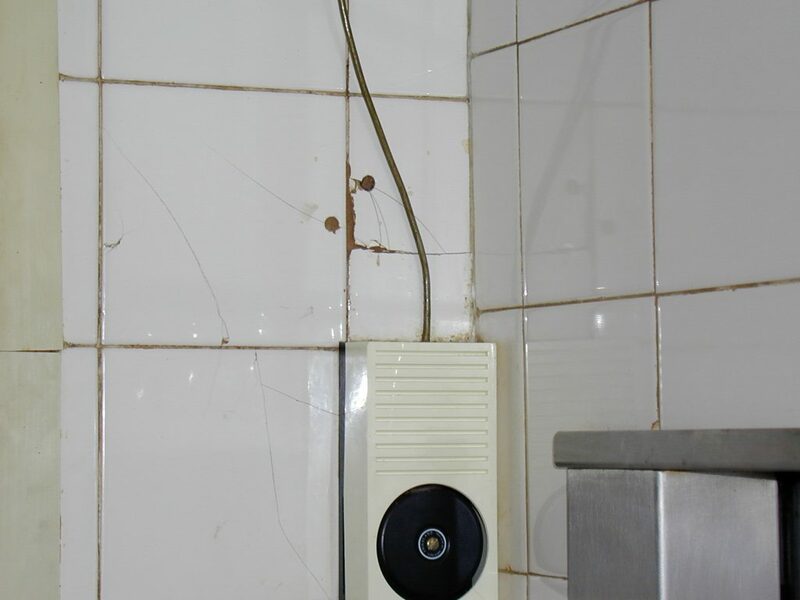 Re-tiling would have proved disruptive and hygiene problems would have persisted. 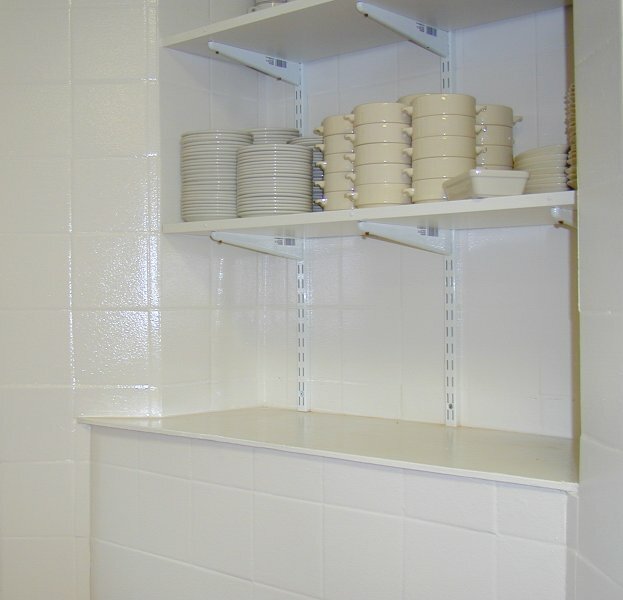 Wash-down of tiles with disinfectant would only ensure a hygienic surface for a limited period. Tefcote Hygienic Coating, Tefcote Specification 2 with 4000HRX Topcoat. The Tefcote system was easily and conveniently applied over the existing tiles. 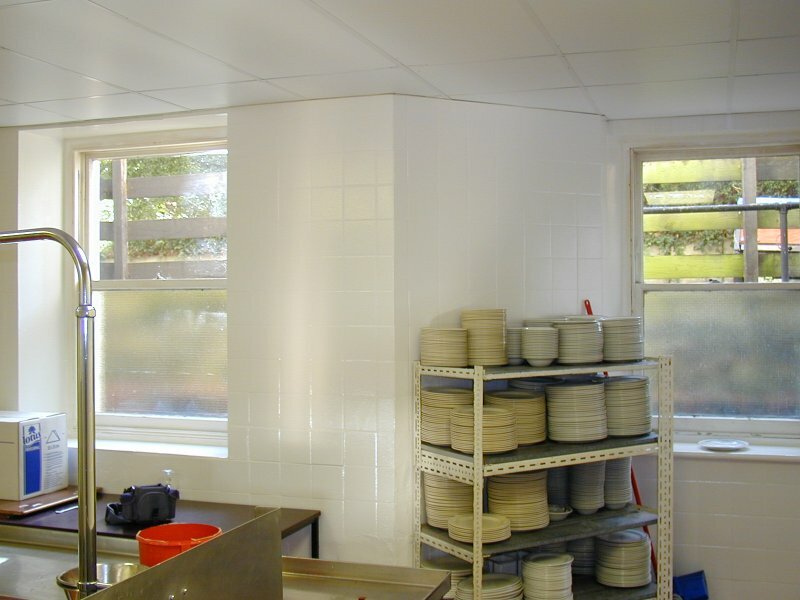 The seamless system, with active biocides, ensures a completely hygienic surface. 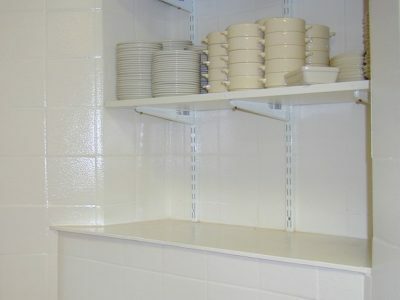 Tefcote provided this kitchen with a long-term solution to hygienic surfaces, and therefore provided the client with a more cost-effective alternative to re-tiling.